SOUP Cowork: Where Business Happens. 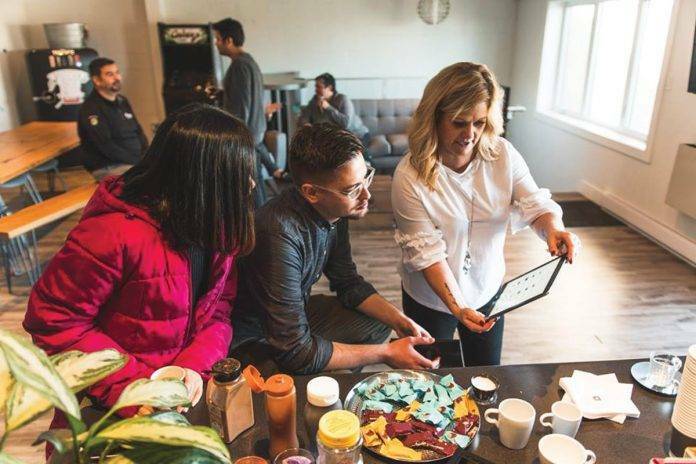 SOUP Nurtures collaborative co-working in Nanaimo. 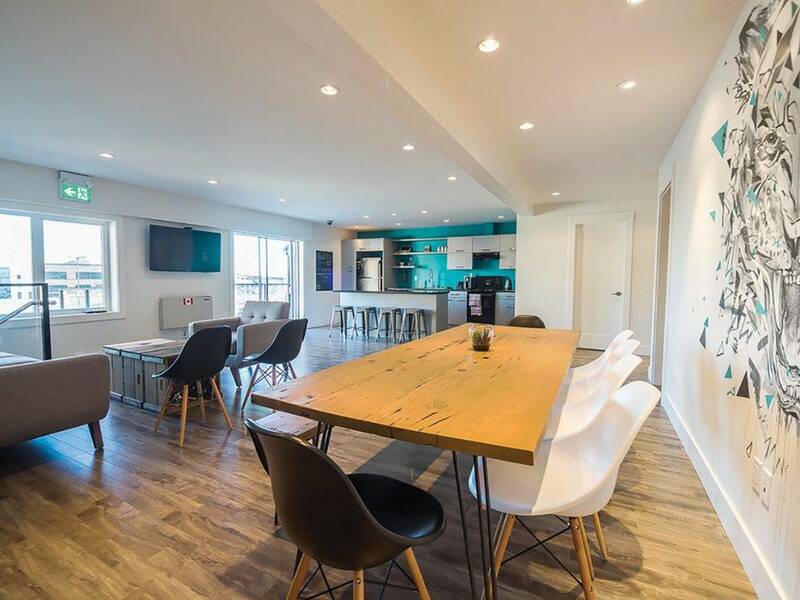 With a central Nanaimo locale and hip design, S.O.U.P. is a vibrant hub for entrepreneurs seeking dedicated desks or hot desks, and businesses who want space, but not too much. S.O.U.P. is managed by the Vancouver Island Organizing Committee (VIOC) as an ecosystem with entrepreneur resources and access to industry experts such as executive-in-residence. Home to businesses like East Side Games and iDUS Controls and nonprofits like the Better Together Seniors Connect and BC First Nations Forestry Council, S.O.U.P. is more than a hub for enterprise – it’s a touchpoint for community. Previous articleOpinion: Here’s To Twenty Years of Independent Spirit.